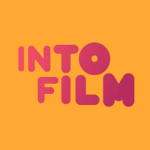 Into Film Festival is coming! It’s back and bigger than ever before! The world’s largest annual free film festival is back this November! 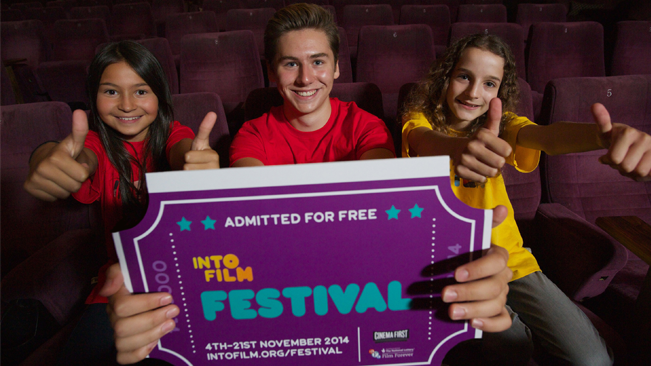 The Into Film Festival returns to celebrate the world of film and education for young people across the UK! There’s thousands of cinema screenings, special movie master-classes and film-making workshops taking place at hundreds of venues across the country! Plus you can get involved with some exclusive events, like going to film previews and premieres! The festival also supports work you might be doing at school, such as in English, Film and Media studies and History!